The CW has released a brand new teaser promo for their upcoming Arrow-verse crossover event titled Elseworlds, featuring our introduction to Ruby Rose’s Kate Kane/Batwoman as she meets with Barry Allen and Cisco. The video also gives us a glimpse of Gotham City’s infamous Arkham Asylum. 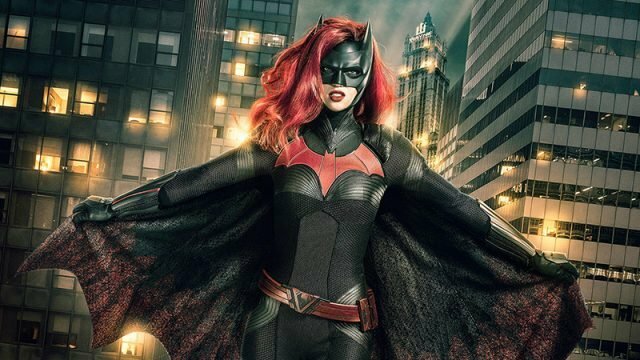 Check out the video below for the first Batwoman footage!